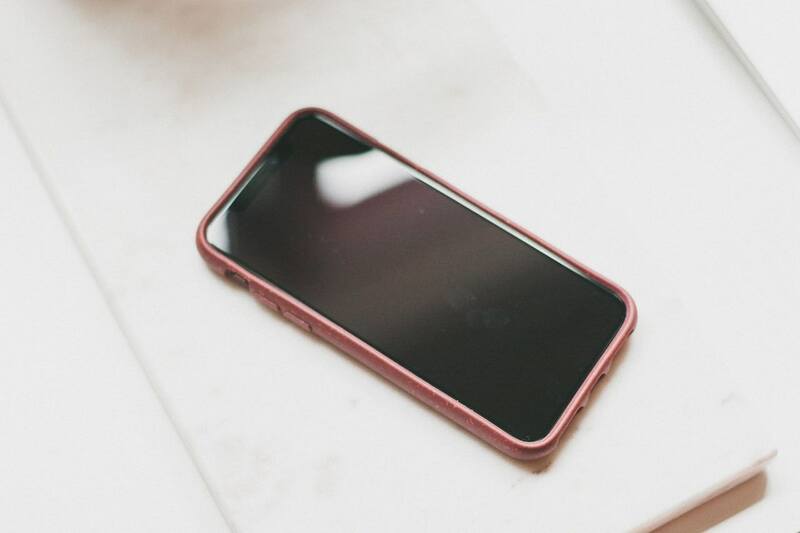 While I wait for the Fair Phone (an ethical smartphone) to conquer the US market, I'll try and keep my iPhone 6 as long as I can and will at least make sure its accessories meet the same standards I require for the objects that I allow into my life: ethical & sustainable. 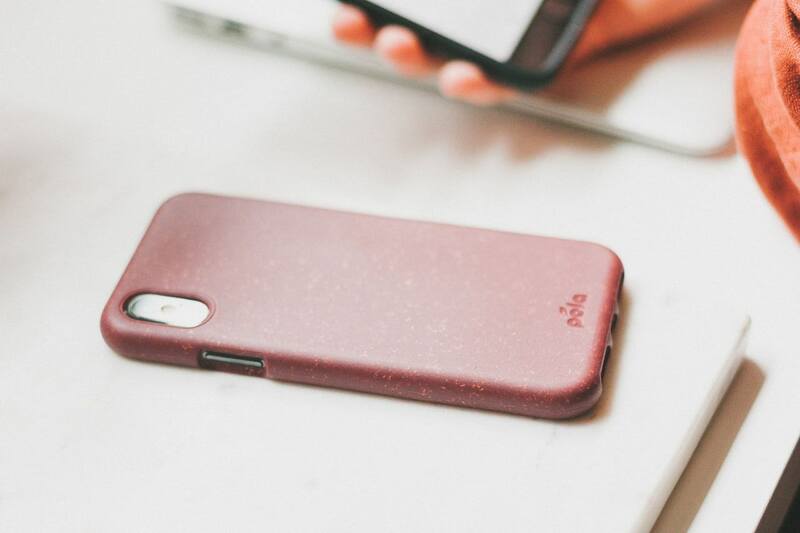 I do not remember how I first heard about Pela, but when I read its phone cases were biodegradable, non plastic and non toxic, I was sold! That was two years ago and the truth is, had the Canadian brand not sent me an updated version about six months later, I would still have that same first case. I've been using the one I currently have for more than a year now, and can attest for its quality and durability. It still looks as good as the day I received it, in spite of many a hours spent lose in my bag, a couple dangerous falls and one unfortunate water bottle spill (my phone is fine too, thanks for asking). Octave only recently switched from his iPhone 5s to the latest model of the brand and was on the hunt for a new case. So I jumped on the occasion to order one for him when Pela offered to send us one of their compostable phone cases. My one year-old case in the black one on the pictures. 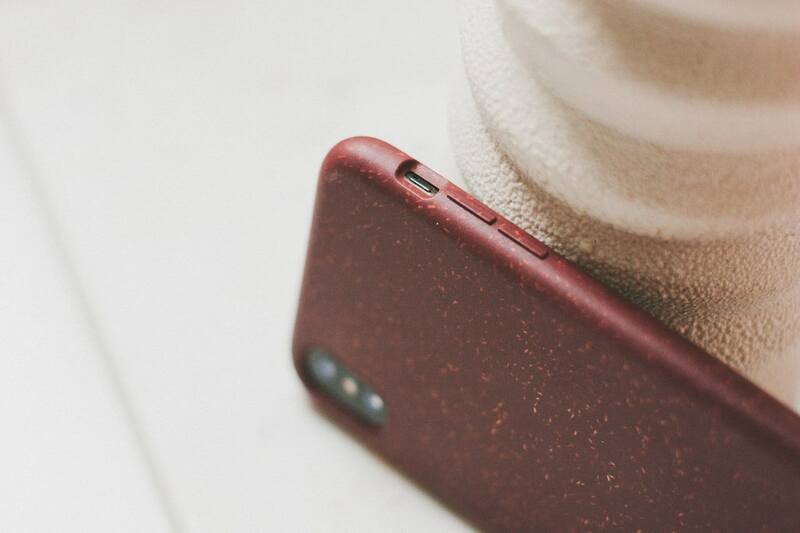 Octave's new case is the beetroot red one. 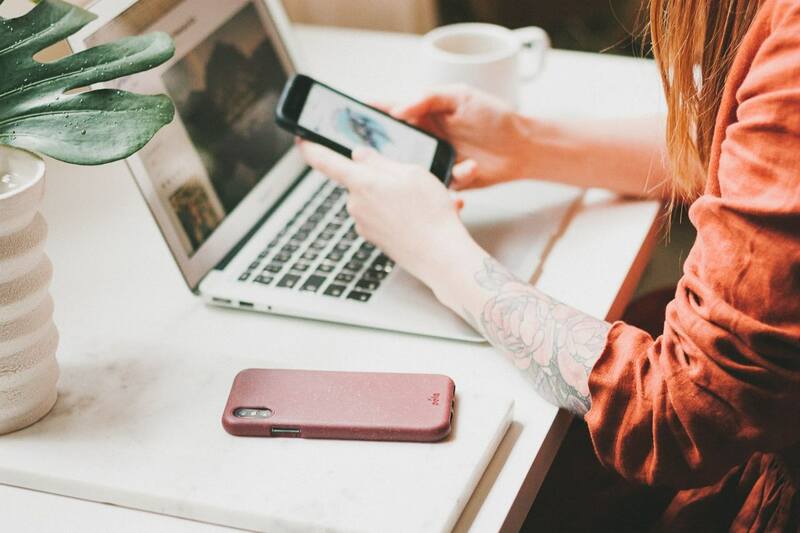 Pela Cases are 100% compostable and free of lead, cadmium, BPA and phthalates. They are made of a proprietary blend of Terratek Flex and Canadian Prairie flax shive. Compostable refers to a material capable of breaking down into carbon dioxide, water, and biomass at the same rate as cellulose. Compostable plastic must also disintegrate and become indistinguishable in the compost and cannot leave any toxic material behind. That means compostable plastic breaks down to a point that it can help in the support of plant growth. I received my Pela case in a 100% recycled and recyclable paper envelope. It contained my case and a little personalized note. That's it! 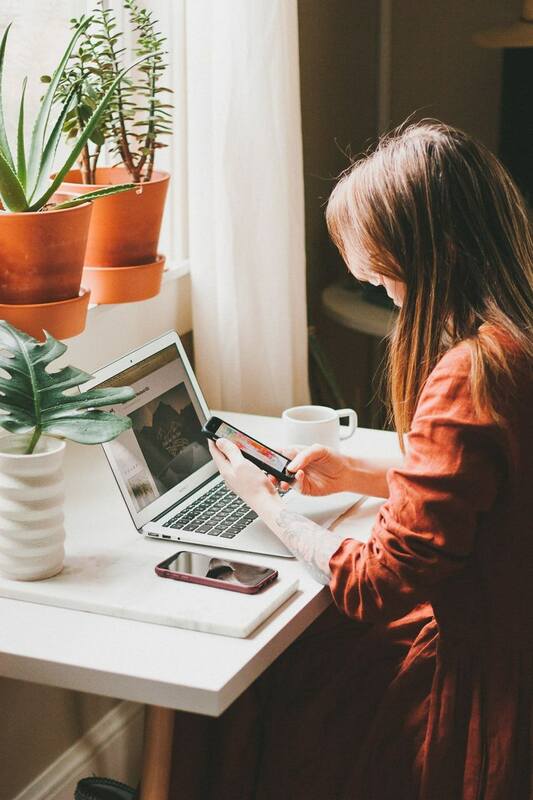 It seems like nothing but trust me, it happened to me way too often to order something from a so-called eco-brand only to receive it wrapped in plastic. 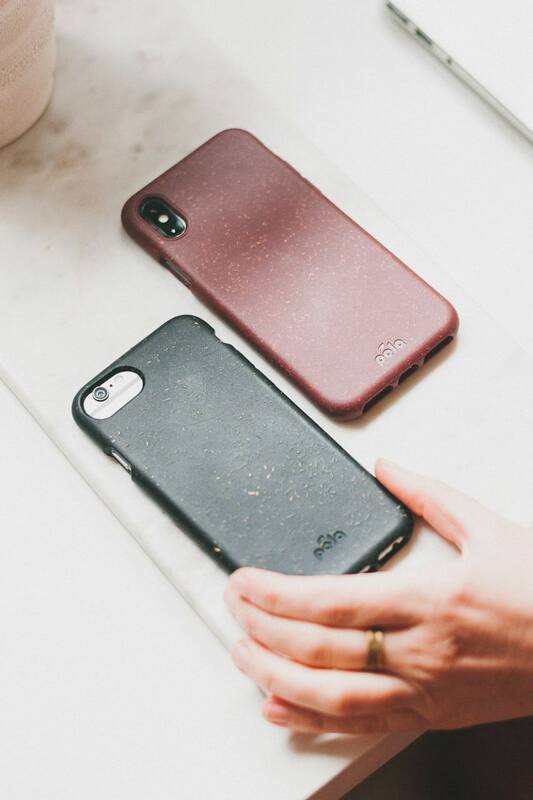 Pela cases come in a variety of classic and timeless colors. 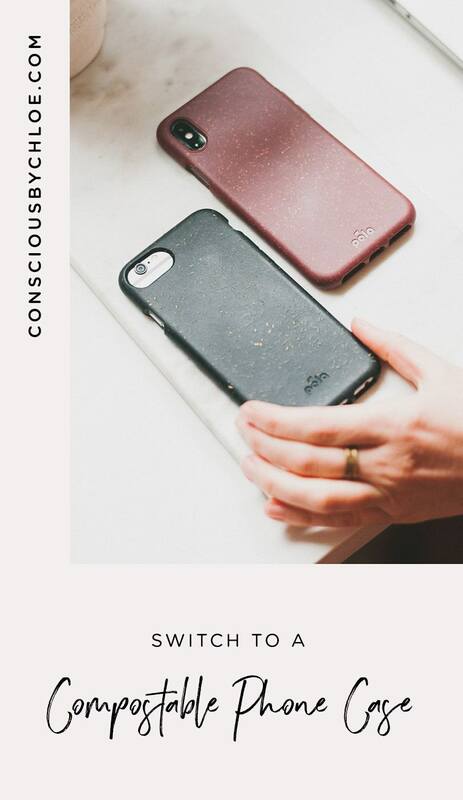 The phone cases are flexible and were designed with waste reduction in mind so they could fit multi-generations within the same size family. That means if you upgrade your phone, you can keep your case, i.e. the smaller case fits iPhone 5 / 5S and iPhone SE, the medium case fits iPhone 6 / 6S, iPhone 7, and iPhone 8, the larger case fits iPhone 6 Plus / 6S Plus, iPhone 7 Plus, and iPhone 8 Plus! They are smooth but grippy with a light texturing caused by the flax shive. They also have natural anti-slip and shock-absorbing properties. 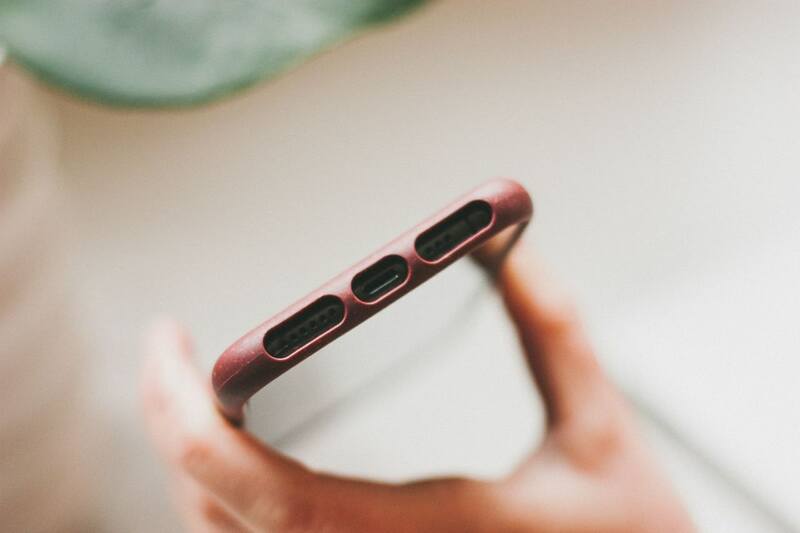 They feature precision cuts around speakers, charger, camera, volume and power buttons. 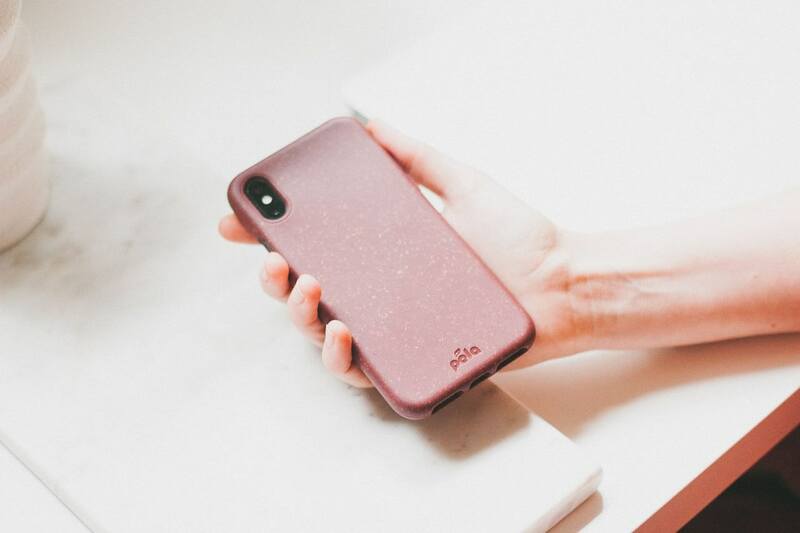 Pela offers phone cases for most new and old smartphones, so if, like me, you still have an old iPhone or Android phone, make sure you check out their selection. When the time comes to dispose of your Pela case, make sure you do it right. Pela cases meet US and Europeans standards for composting in an industrial facility. Please double check that your city allows for compostable bioplastics as not all municipalities will accept them. If it's not, just make sure you do not put it in your recycling bin. This can create a wasteful extra step for the recycling plant to sort out bioplastics from recyclable plastics or contaminate the recycled materials in the process which again, defeats the whole purpose. Also, throwing a “green” plastic product into a landfill defeats the purpose of creating and consuming biodegradable and compostable plastics in the first place. Many people think that it will break down eventually but it probably won’t. These special plastics need air, moisture and sunlight to break down properly. Landfills tend to entomb waste and deprives it from these necessary elements. 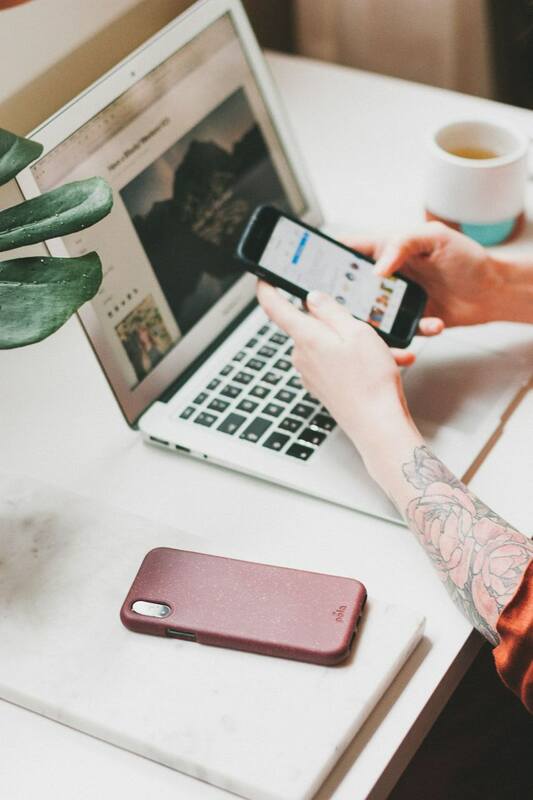 Through the Pela Cycle program, you can also send your old Pela cases back (a 20% discount code off your next order) so they can be recycled to make another generation of Pela products! An alternative would obviously be to put it in your backyard compost. I really wish I had composted my first Pela in my backyard, instead of letting it sit in a box in my office. Shall I do it and report back? This post was graciously sponsored by Pela in collaboration with the EWC. The review and opinions are 100% mine. Thanks for supporting the carefully selected brands that support Conscious by Chloé! If you’d like to purchase a Pela of your own, you can use the code CONSCIOUS for 15% off your purchase. Make sure you then show it off with #believeinbetter.